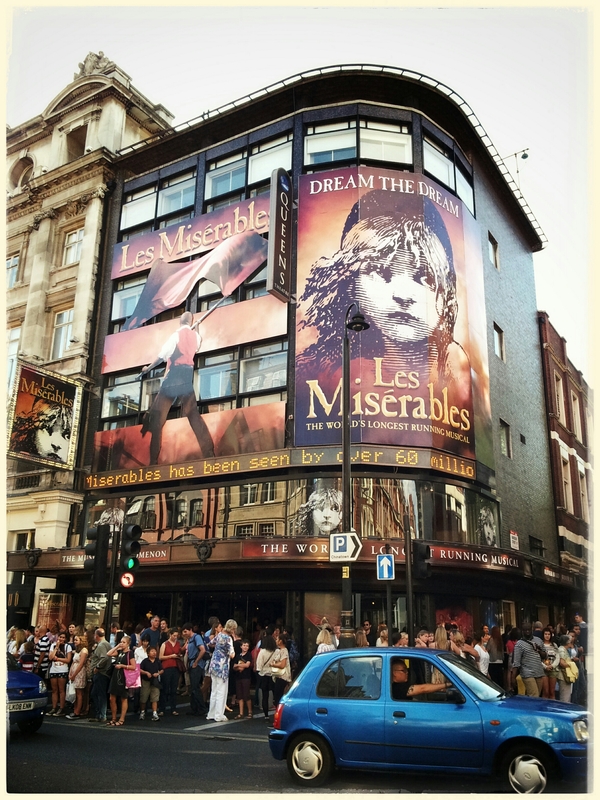 Streets of London and the theatre where I caught my first Les Mis musical. The blue car is a nice element. The setting reminds me of Toronto downtown. It’s very tricky to take piks in crowdy place. You took a great shot!